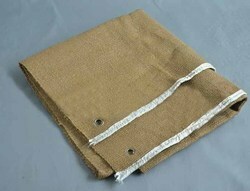 Pioneers in the industry, we offer fire blanket and silica blanket from India. 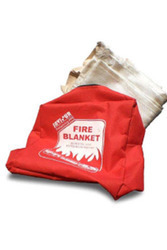 Under the expert supervision of skilled and qualified workforce, we have been able to offer premium quality Fire Blanket to our esteemed customers. Thickness 0.7, 1.4, 1.7mm etc.